as a perishable food and have high water content, fish products need cold chain fasilities regarding to maintain its quality from post harvest to consumers. 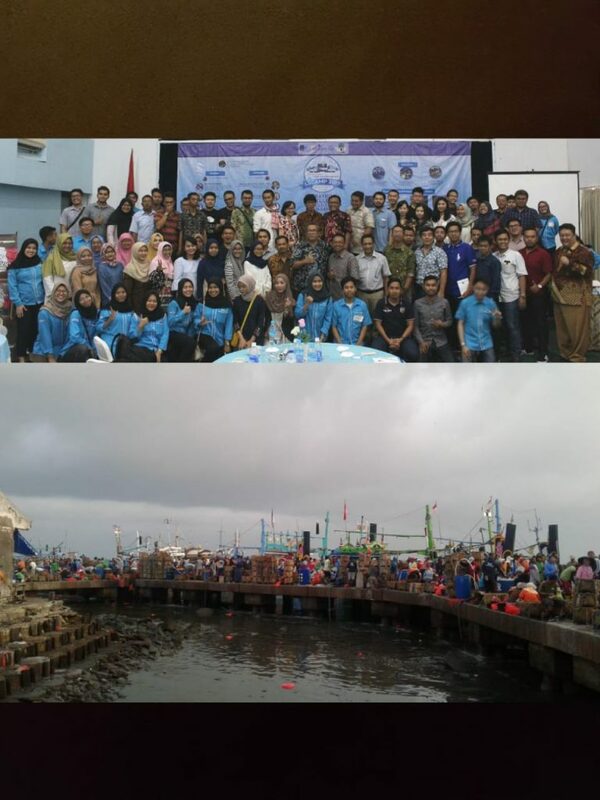 This issue has been exposed when audiences of LSCAMP visited Brondong Fish Market, Lamongan, East Java. “This market that has an upgrading ones, still need a practical education for stakeholders how to use and manage the new market that has facilitated with cold chain system” said Ahmad Rusdiansyah, team leader from ITS (Sepuluh November Technology Institute, Faculty of Industry Technology), Surabaya. “That’s too bad, it still doesn’t operate after 1 (one) year ready to use. Not only brought the audience to saw the fish market, LSCAMP also brought to Seafood Processing Plants that have good facilities and export the products to many countries. Operational excellence in cold chain management that package in FGD was as good discussion how to provide national cold chain infrastructure and its solution regarding to maintain the quality, decrease the food loss, availability products in all areas and having a normal price along the year. ITS presented professional speakers (ITS, ARPI, Ministry of Marine Affairs & Fisheries, Logistics and Freight Forwarding Association, PT. Kelola Mina Laut, and PT. Prima Cold Chain). Audiences came from government institutions, BUMN, private industries, universities, associations, and consultant.